Faper Group signs partnership agreement with Tabacchi family. Lamberto Tacoli appointed Chairman & CEO. Faper Group, the holding company founded by Fabio Perini, signed a partnership agreement today with Fenix Srl, a family company led by Dino Tabacchi and represented in this operation by his son Edoardo Tabacchi. Further to meetings between the entrepreneurs who share the same vision and values, the operation represents a capital injection of €27 million, respective shareholdings of 50.01% for the Faper Group and 49.99% for Fenix srl. 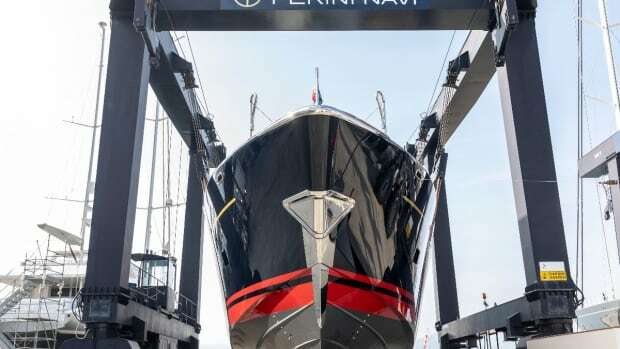 This operation is the crowning achievement of the strategic restructuring that Perini Navi has undertaken over the last two years including a profound reorganisation, which permits the company to be agile in the launch of new models and important innovations. 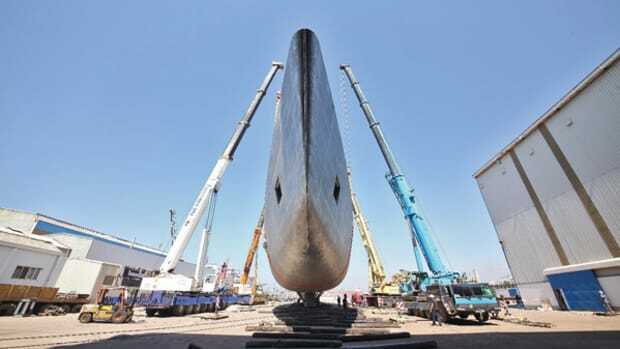 The company is now well placed to invest in maintaining its position as a world leader in terms of technology which is Perini Navi’s DNA since inception. 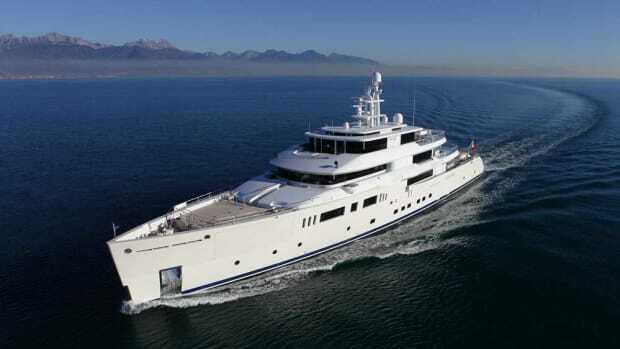 For more than 30 years, Perini Navi has been recognised globally for leading edge innovation and design of superyachts. 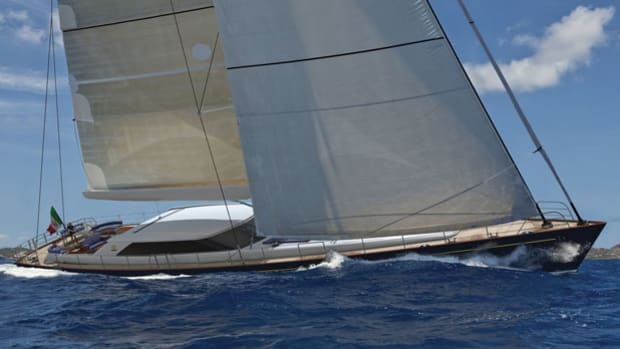 Beginning in the 1980s, with the first large sailing yachts with automated sail control systems, through the 1990s introducing large flybridges offering extreme comfort, not unlike motor yachts of that era. 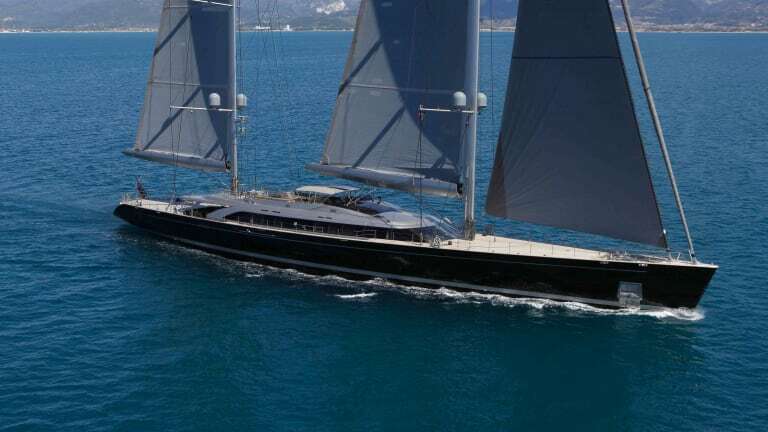 Subsequently, the launch of The Maltese Falcon (88m), with her three masts, recognised the world over for her futuristic rig and 2,400 msq sail area that is controlled with one simple command, up to and including the most recent launch, the sleek and exquisitely finished 70m S/Y Sybaris. 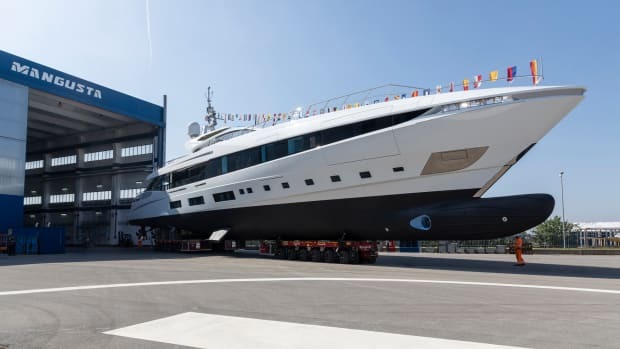 In recent years, with the brand Picchiotti, the company has also been extremely innovative in the world of motor yachts including the build of the award winning yachts M/Y Exuma, 50m; M/Y Galileo G, 55m and M/Y Grace E, 73m. 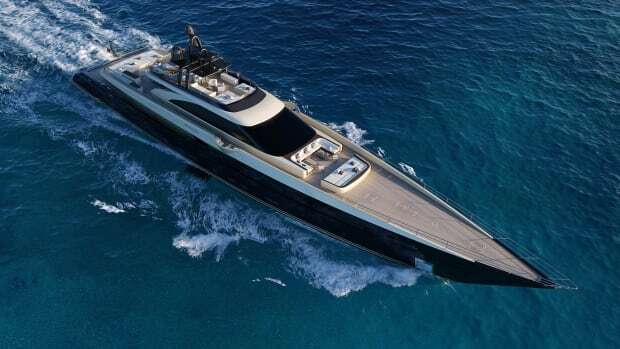 A range of yachts with unparalleled autonomy, low consumption, sleek lines - the essence of which has created the new generation of modern explorers. Furthermore, a few short weeks ago the company announced the signing of two important Picchiotti contracts. Fabio Perini remains as Honourary President, Lamberto Tacoli becomes Chairman and CEO, Fabio Boschi and Edoardo Tabacchi have been appointed as Vice Presidents. In addition, two other members will be appointed to the Board of Directors. 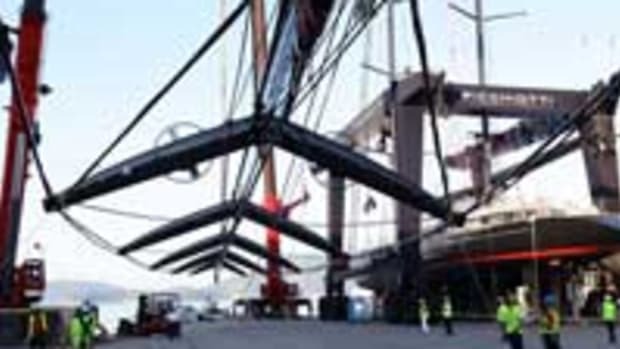 The advisors to Fenix Srl for this operation were STLex and Gattai Minoli Agostinelli & Partners. For Faper Group, Claudio Tatozzi of Studio 5 Lex, Miccinesi & Associati and Pierluigi Davide were the advisors.